Technology | Pressing | PURECERAM, spol. s r.o. 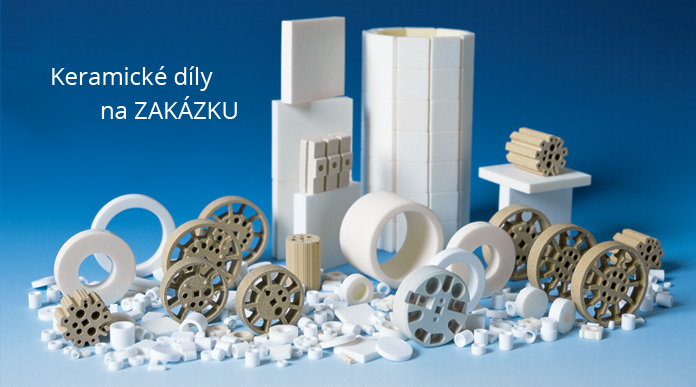 Pressing is our main technological forming operation, making possible the relatively precise production of ceramic parts. 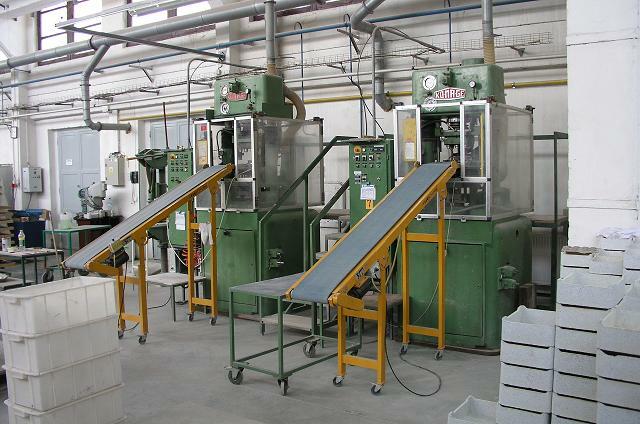 Depending on the material and shape, dry to semi-dry pressing is used. From the point of view of dimensions, we can produce ceramic parts with cross sections from 2 mm2 to 28 cm2 (corundum) or up to 50 cm2 (steatite and cordierite). 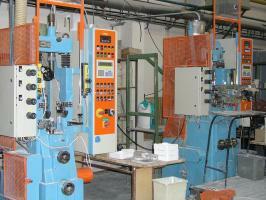 We design our own construction of pressing tools. Depending on the size of the product series, the active parts are made of hardened steel, ASP or hard alloy. 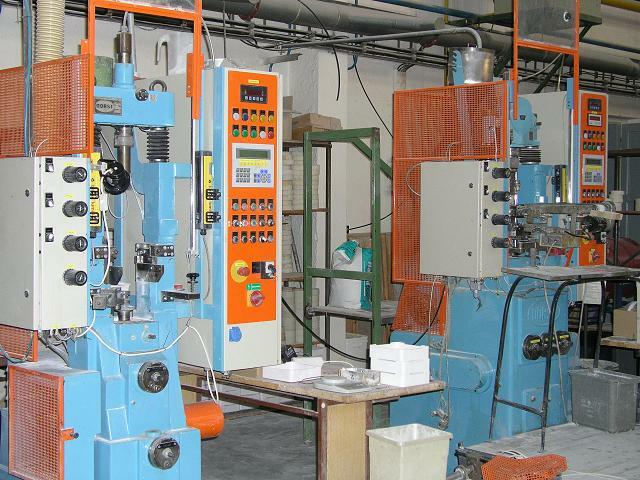 Pressing tools are made according to our documentation in special tool shops.